Traditional brick-and-mortar stores have been struggling to keep up with digital retailers like Amazon for some time now. Companies like Target and Walmart have managed to stay competitive by shifting more of their resources to their online storefronts, but it seems the latter's virtual shopping plans don't end with mere web-based interfaces. Two patent filings from Walmart describe an entirely different type of shopping experience; one that takes place solely in virtual reality. The patents say this system's potential users will be able to walk around a virtual store and select items they want to purchase. Upon doing so, an "autonomous robot device" will automatically retrieve and transport the products to a "specified location" where users can go to pick up their items in the real world. 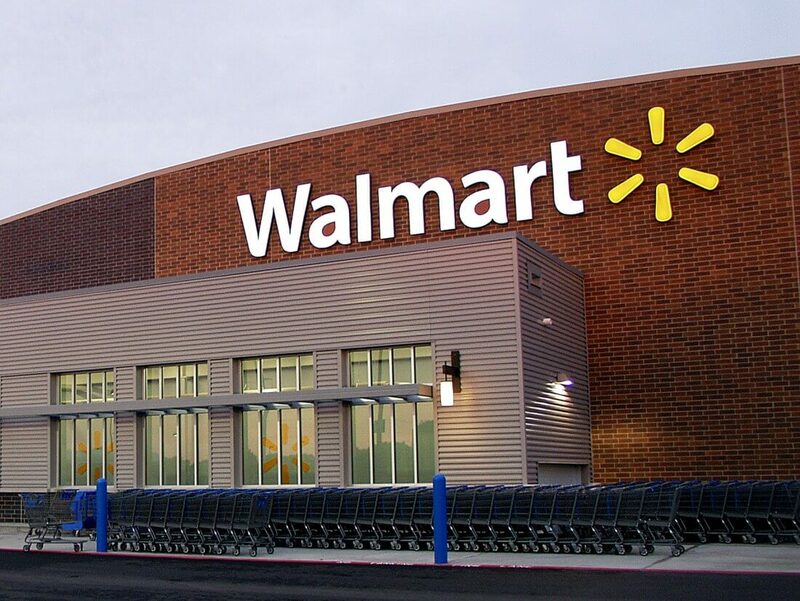 It's not clear what form this virtual store might take, but Walmart's patents describe it as a "showroom," meaning you probably won't get a full-scale Walmart experience. ...Walmart's hypothetical VR marketplace will probably be similar in size to a car dealership or a smaller corner grocery store. Instead, Walmart's hypothetical VR marketplace will probably be similar in size to a car dealership or a smaller corner grocery store. This is definitely a neat idea, but it's not clear what practical purpose it would serve. Users can already buy virtually any product Walmart carries directly from its website, and that process is probably much faster than walking around a virtual store could ever be. At any rate, it should be noted that these are just patents at the moment, and patents are not always a guarantee of future products or services. Walmart could merely be attempting to lock this technology down to prevent its competitors from swiping it in the future. However, it's not the first time the shopping giant has dabbled in virtual reality. Walmart launched a "Virtual Shopping Experience" in June, which allowed customers to walk around a pseudo-3D apartment and touch items to purchase them.